Under the current IP Law of Vietnam, opposition is not considered as a seperate proceeding, it is only considered as a reference in the examination proceeding of trademark applications. Within a period from the publication date of the application and the date on that a decision on granting a certificate of trademark registration is issued (i.e. during the time of the substantive examination) any interested party may file an opposition against a pending application with the NOIP and in such a case, it has to present the grounds for opposition and provide evidences on which the opposition are based. 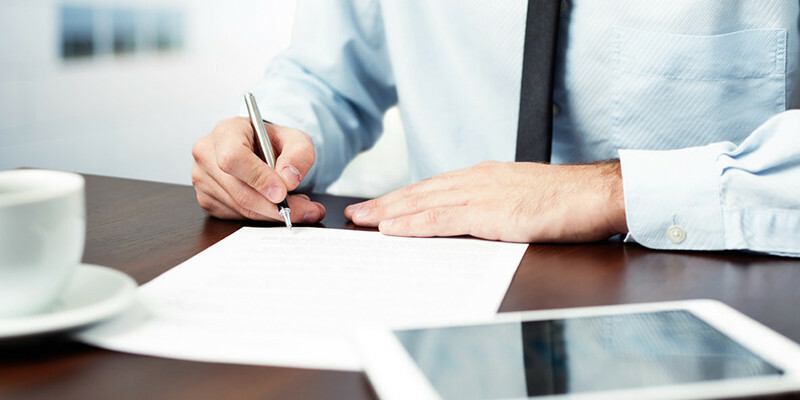 (i) A Power of Attorney,which is signed by the Applicant. No notarization and/or legalization is required.